Hi guys im fresh player right after the newcomer event. am at lvl320 atm and during the event, i used up all my doriyaki. now.. what do i do? do i wait few hrs till my energy gets rdy ti do more missions..? Im not apending money on here right now... so any help please?? 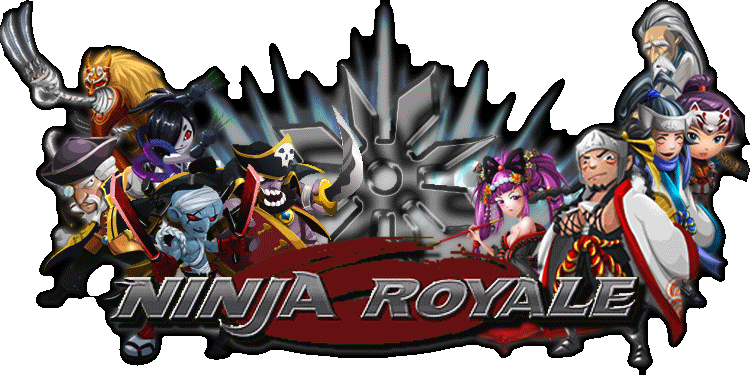 Plz visit our Ninja royale game discussion section and go into crackdown discussions to learn how to play this event. Also, if u wasted all ur stuff in one day then thats no good. u gotta space them out man and play efficiently. S3xymobage wrote: Hi guys im fresh player right after the newcomer event.